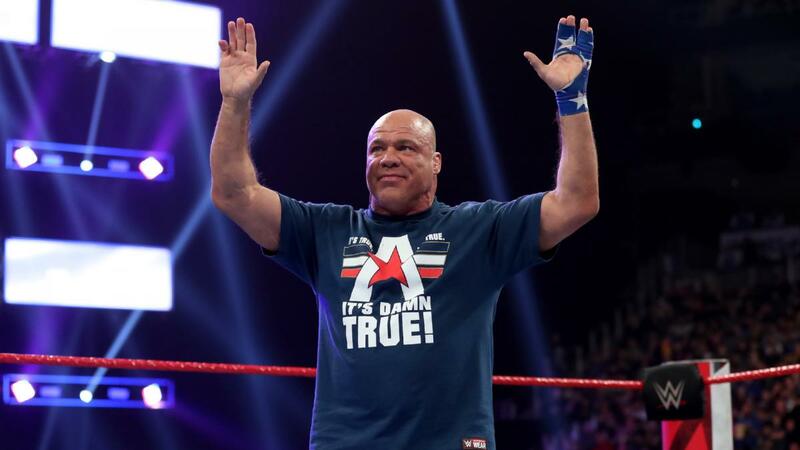 Kurt Angle is a WWE Hall of Famer, and he’s been lucky enough to have a long career in the world of professional wrestling. 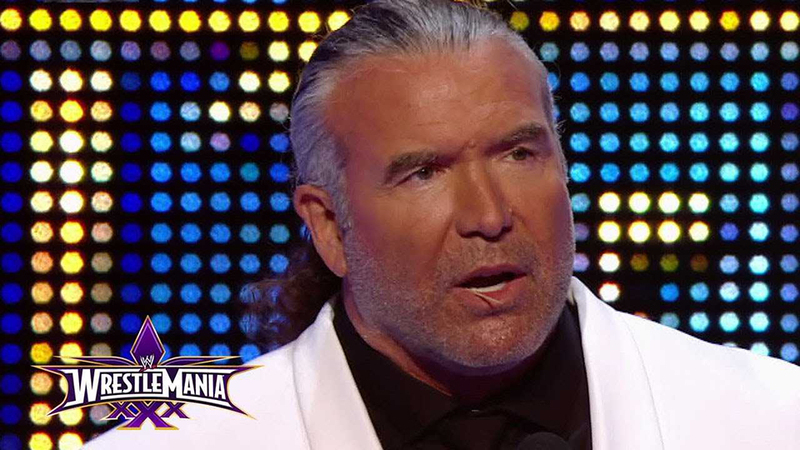 However, Kurt recently wrestled his farewell match when he lost to Baron Corbin at WrestleMania 35. 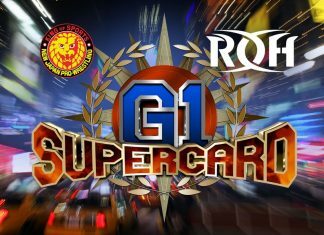 Angle held a Q&A session on his Facebook page, and when one fan asked him if he has any regrets from his final run he said that he wishes he would have wrestled more. 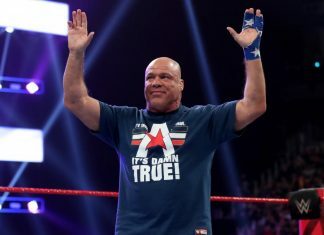 Angle was also asked which match outcome he would change if he could, and he noted that he would have liked to have won his final match at WrestleMania 35. 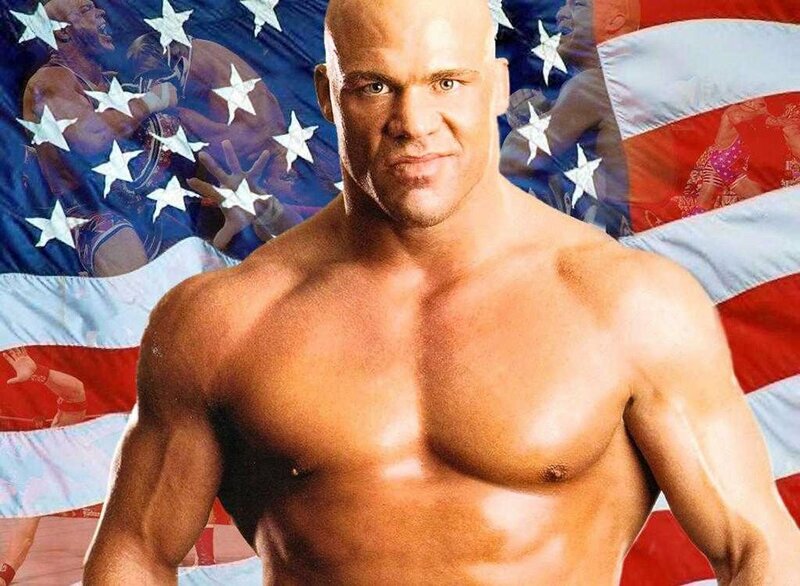 Do you think Kurt Angle should have won his final match? Sound off in the comments below.